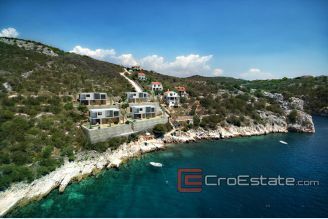 Find Croatia luxury villas for sale. 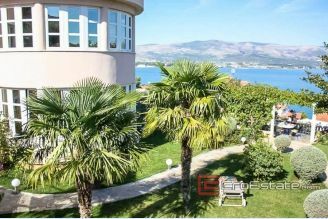 We have best luxury villas for sale in Croatia. 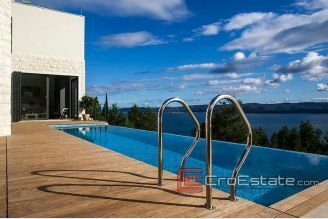 Buy your ideal villa, apartment or house in Croatia at Croestate. 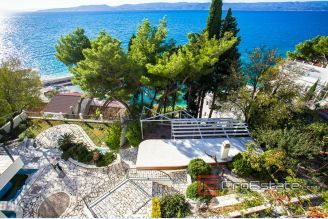 Come and see our great offer of luxury villas with sea view and buy your villa in Croatia and enjoy the culture, history, gastronomy, nature and, of course, the sea. 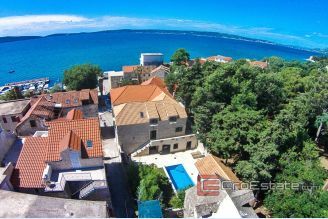 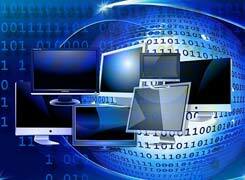 Search hundreds of homes, villas, apartments and other properties for sale in Croatia. 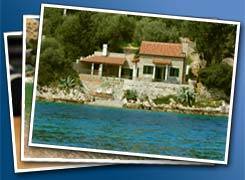 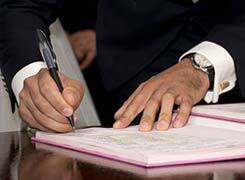 Get an expert advice about where and how to buy luxury villa in Croatia. 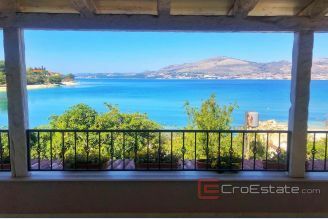 Choose from luxury villas in first row to the sea to villas with sea view or with large land plots that offer total privacy. 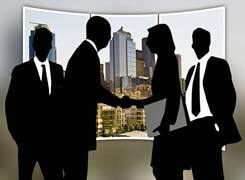 Call us on +385 98 384 147 for more details.